Peggy Butland and John Preston are the masterminds behind Balloon Portfolio. They have over 28 years combined experience within the balloon and party industry. 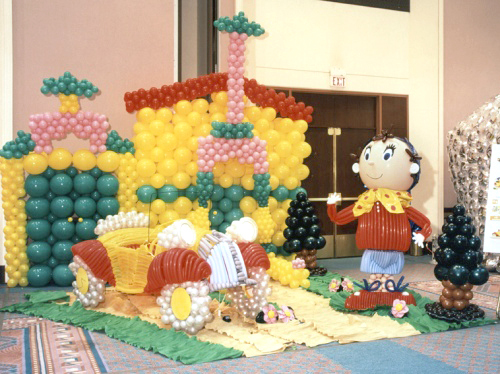 As well as having a successful balloon business they also teach and inspire at balloon events worldwide.They are industry leaders and have won many awards and industry accolades. Balloon Portfolio gives them the infrastructure to share their wealth of knowledge. They have many balloon ideas and recipes to help the proffessional balloon decorator and retailer. If you need a certain design, but do not find it on our site please do not hesitate to contact us and we will do our upmost to help. The quality of the information downloaded, from www.balloonportfolio.com, will vary according to the type of printer used. The agents and representatives of www.balloonportfolio.com hold no responsibility for the quality of any photographs downloaded. 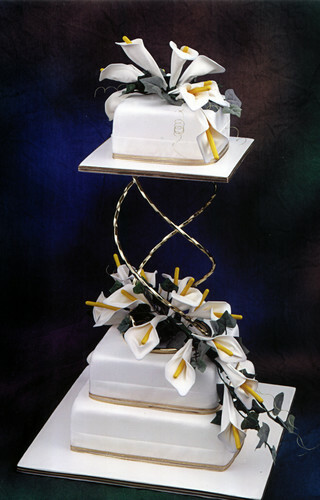 The designs and recipes are provided as an interpretation of the designers, and are approximation of colours and sizes which will depend on the balloon products and inflation methods used. Copyright © 1997-2010 The Great British Balloon Company All rights reserved.